Katana is a generic term for swords forged in the originally developed way in Japan. Japanese samurai swords were worn by warriors of the ruling elite during the middle ages right up to the modern era and acted as much as status symbols as they did weapons. They often came as a set of two, a katana which is the longer of the pair and was used to fight with and the wakizashi, a shorter sword mainly used as a backup weapon, for seppuku (ritual suicide) and for decapitating defeated enemies on the battle field in order to present the head to a warlord. Samurai swords were more than just implements of killing, they are also considered symbol of rank and prestige. More importantly, samurai sword is not only a weapon, but also an art-craft. The biggest feature of Katana is that the body of blade itself has artistic value, aside from the fittings (Koshirae). After the Satsuma Rebellion of 1877, the Japanese government banned many aspects of samurai life but got the best swordsmen they could find to teach the newly formed police force how to use the weapons. This was the first time the country had a unified system of sword fighting and was the beginning of the art of modern kendo. 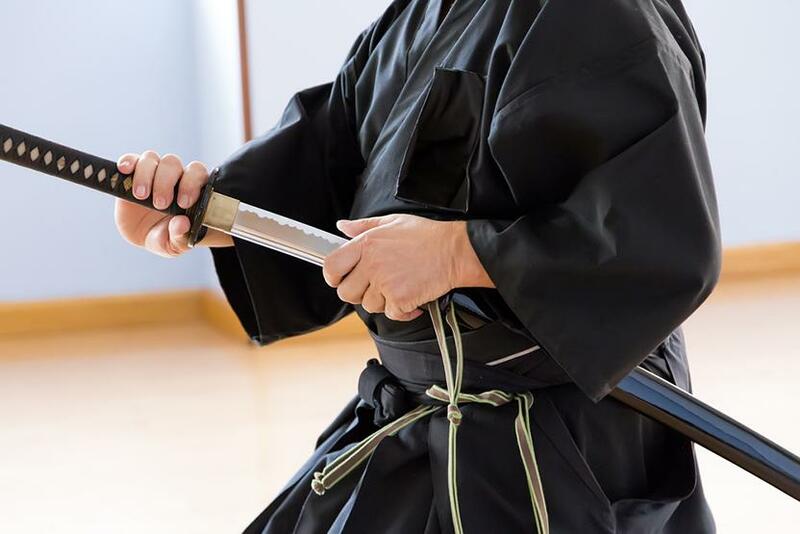 Through this discipline the techniques developed over around a thousand years of samurai sword history are preserved, along with many of the spiritual and ethic aspects that went along with learning how to wield a katana and a wakizashi. Most important for collectors is the tsuba (the decorative hand guard), which is sometimes just as valuable as the blade. Scabbards, mounts, and decorations are also made by different craftsmen. What collectors avoid are overly-rusted blades. Any dents, cracks and chips on the sharp edge of the blade will devalue the sword. A blade with a deep dent, crack or chip measuring more than half a centimeter will be deemed uncollectible by most collectors.